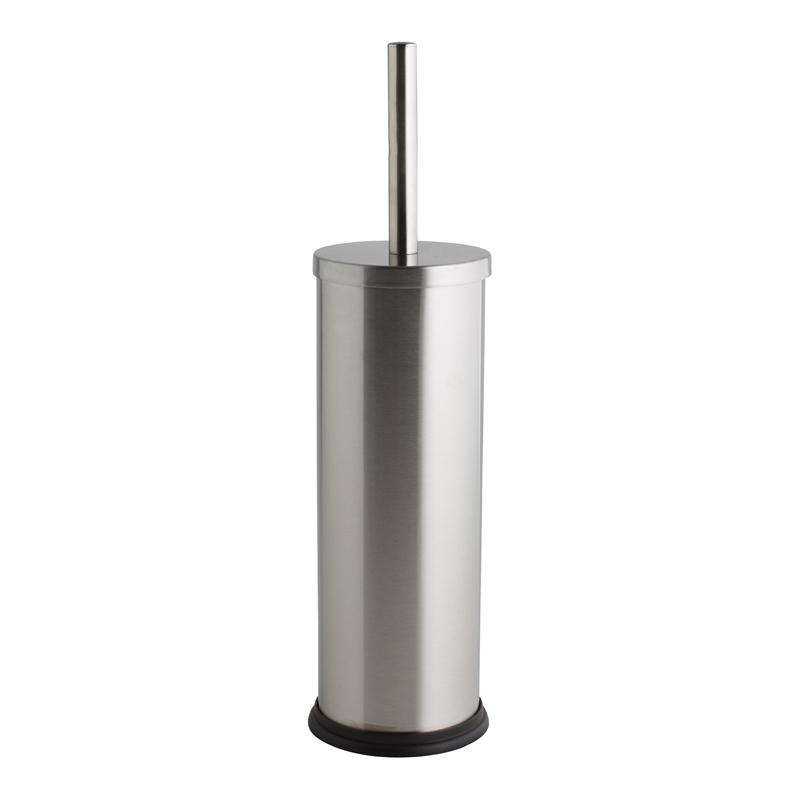 Keeping your toilet shiny and sparkly is easy to do with Morgan's stainless steel toilet brush. Resistant to corrosion and rusting, this brush is equip with a solid stainless steel handle and durable plastic bristles, great for attacking stubborn stains and accessing hard to reach places. 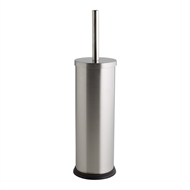 Delivering quality performance and functionality, Morgan's toilet brush also sets trends with its sleek and modern designed stainless steel brush and surrounding canister.